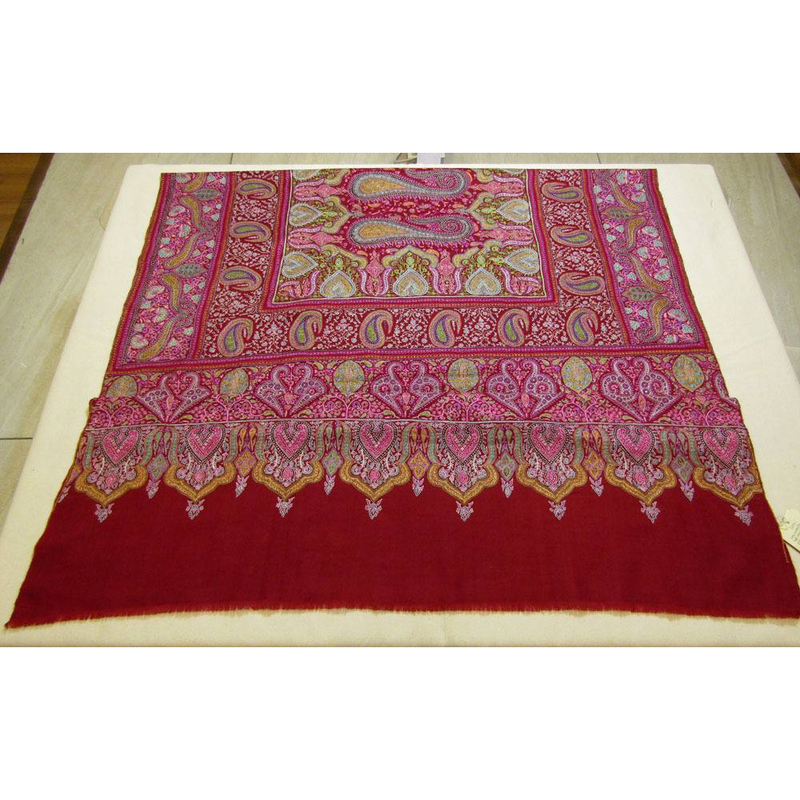 Pashmina shawls are liked by majority of women all around the world. Its intrinsic quality is its softness. 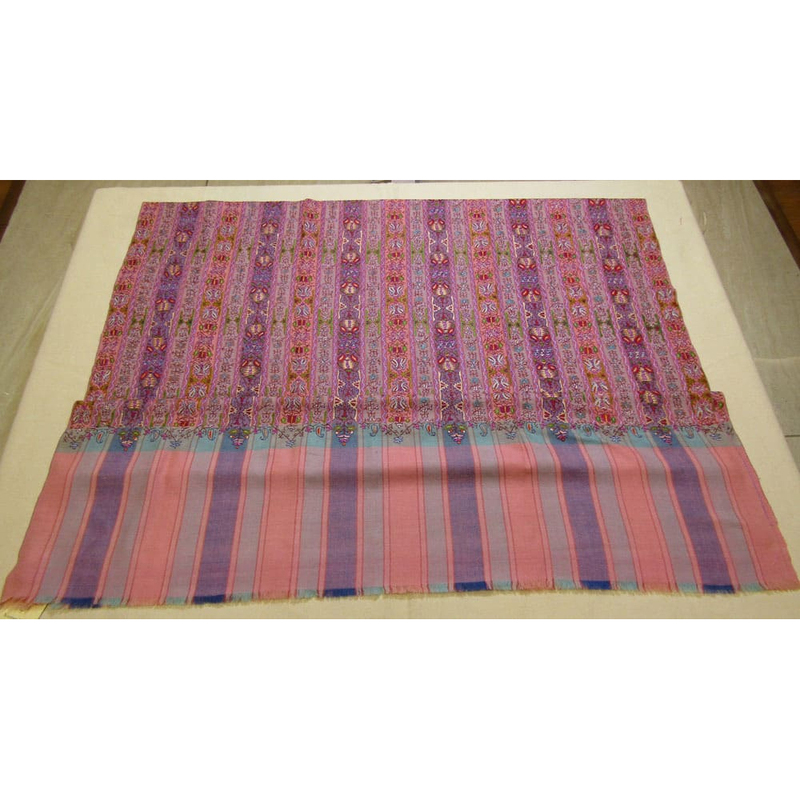 These shawls are beautifully made by our skillful and experienced workers, which make them very soft and comfortable. The material we have used gives it a nice texture which you can touch and feel. We provide you best quality material with many colors in up to date and modern design. These are durable materials which definitely stays with you for decades. 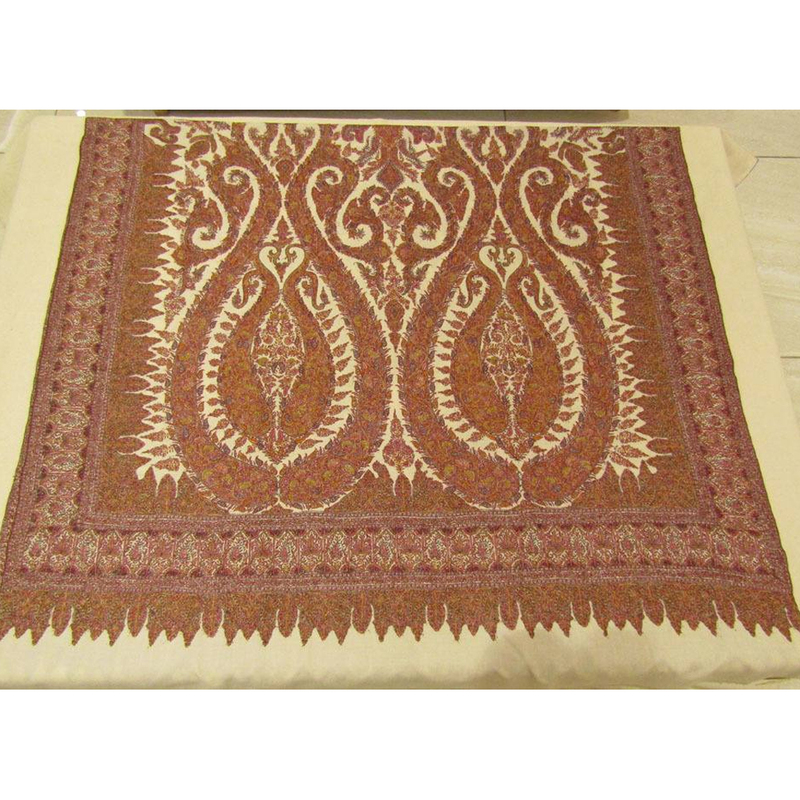 As these shawls look attractive, you can wear them anywhere in any occasion. 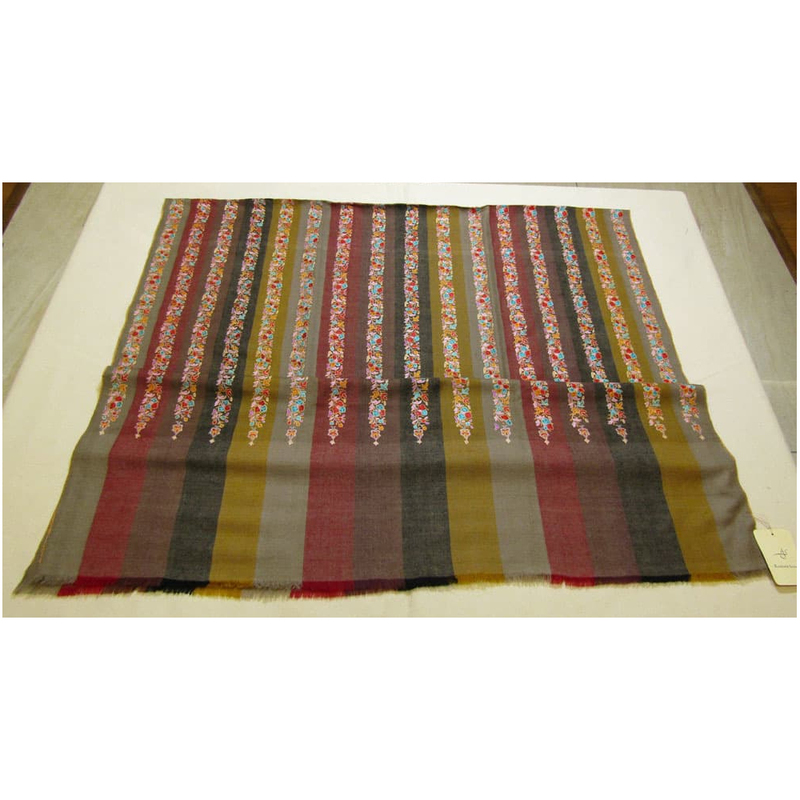 We offer a wide variety of colors and sizes in our pashmina shawls from which you can choose based on your requirements.